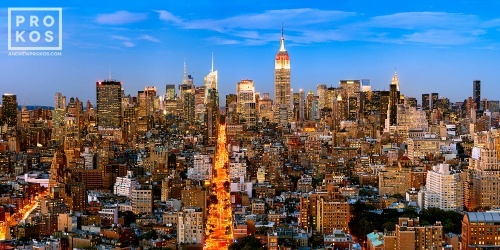 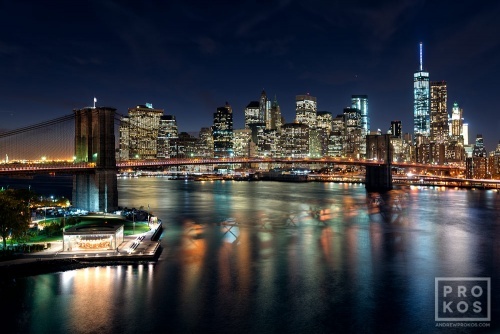 New York City fine art photography by award-winning photographer Andrew Prokos. 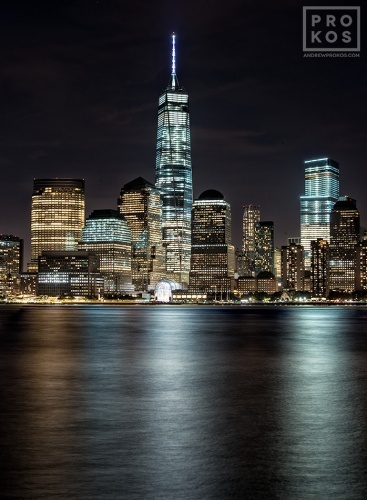 Andrew’s gallery quality photography of New York City includes ultra high-definition panoramic cityscapes, skylines, landscapes, architectural and black and white photos. 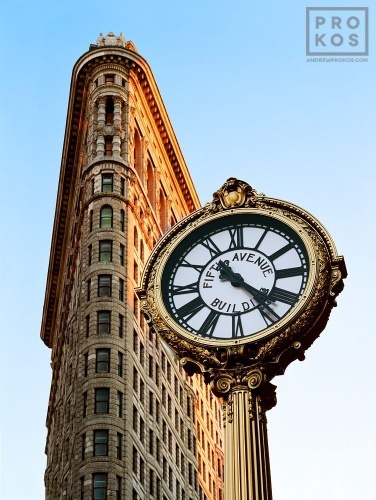 They are available for purchase as large-scale fine art prints framed in various styles, or with acrylic float-framing. 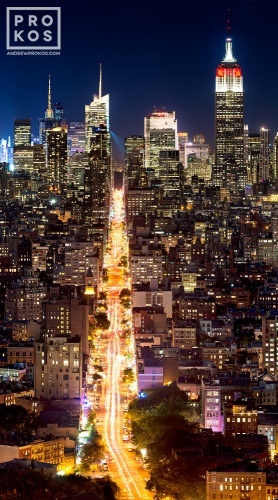 Andrew’s photos of New York City have been exhibited in museums, galleries, and art collections across the USA and internationally.